El Diario TARARAN Thank you, 39th birthday!! 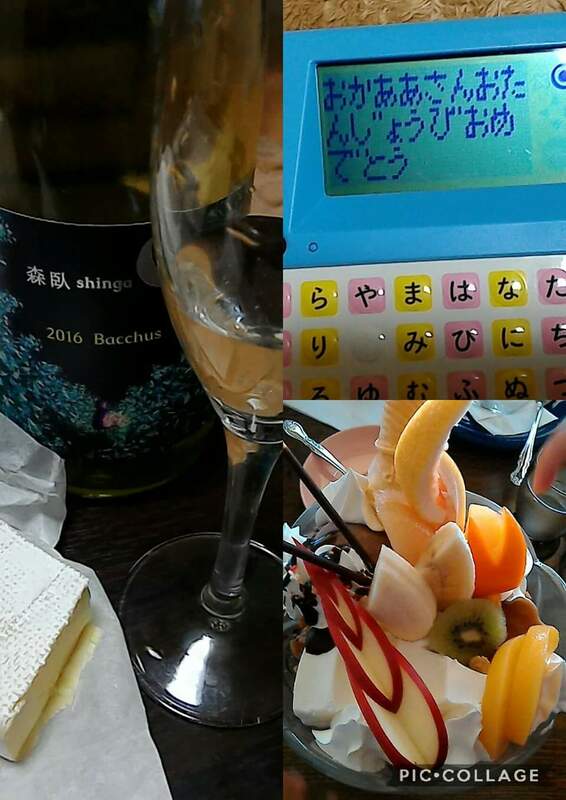 My 39th birthday, celebrated with big parfeit, message from kids' PC and precious Nayoro wine. All of them make me so happy!